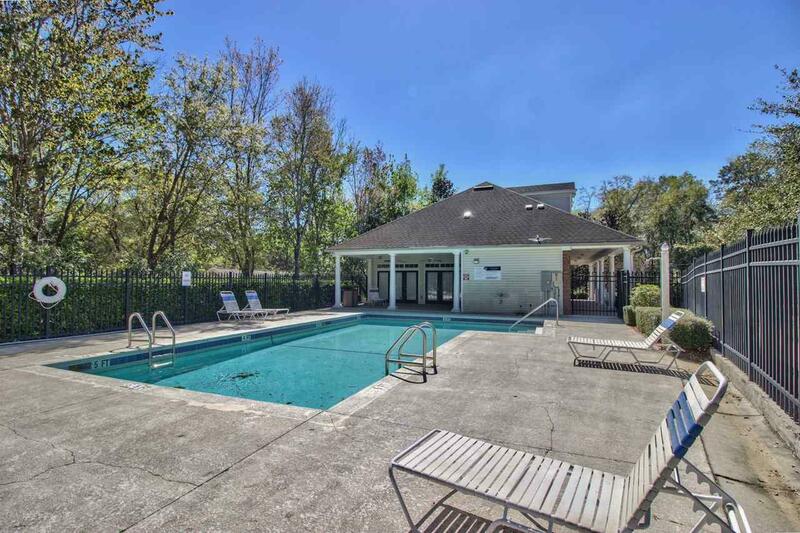 Rented through August 2019! 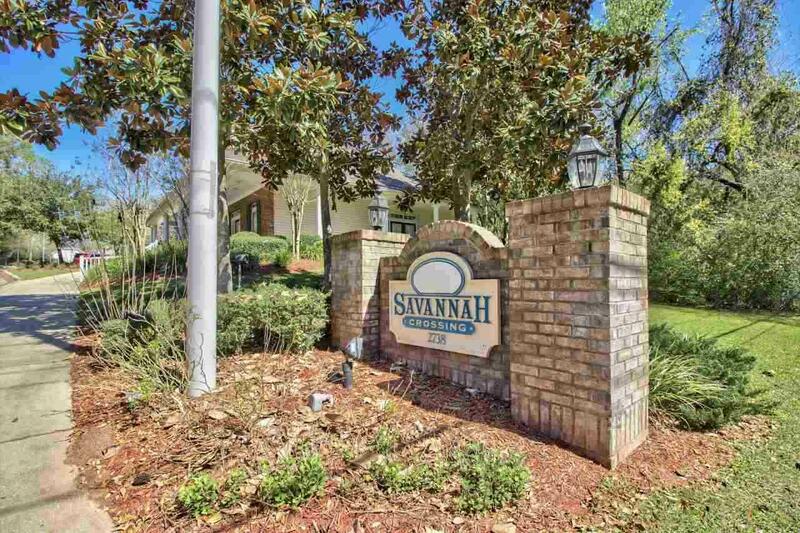 Nice 3Bd/3Ba 2-story condo in Savannah Crossing includes carpet and tile floors throughout home, HOA DUES INCLUDE: EXTERIOR MAINTENANCE, COMMUNITY POOL, CLUB HOUSE AND GROUNDS,INCLUDING DRIVEWAYS, SIDEWALKS AND EXTERIOR HOMEOWNER INSURANCE. 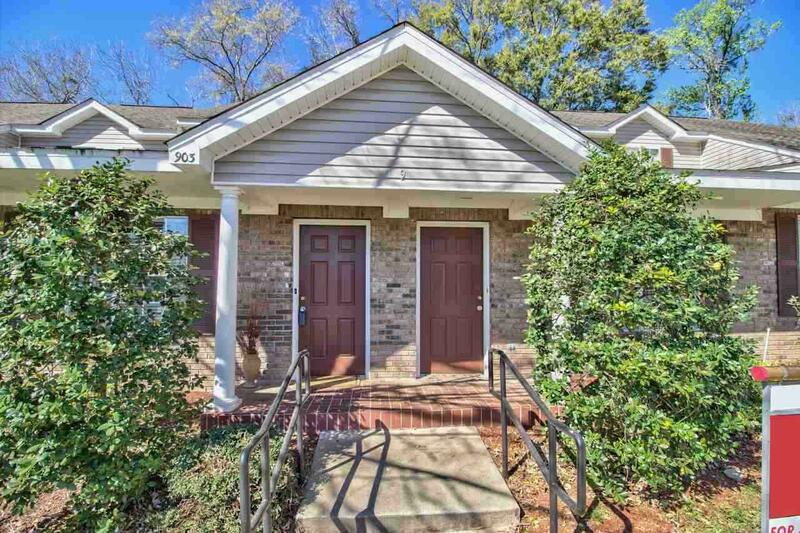 1 Bd/1 Ba down with master bath and 2 bed/2 bath upstairs. 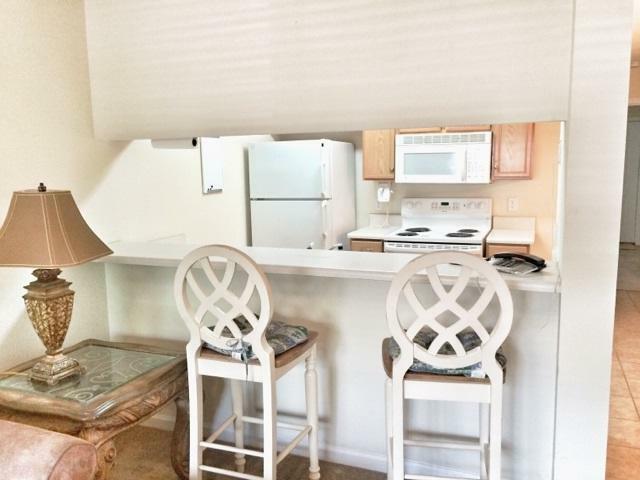 Near San Luis Park, and shopping.